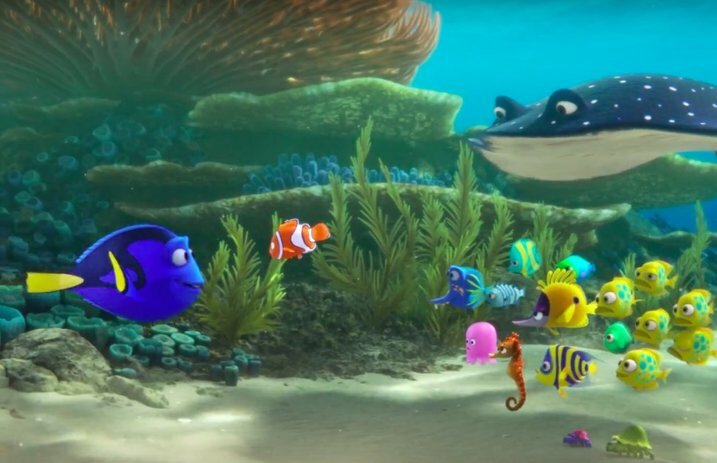 After what feels like forever, Pixar petitioners far and wide have finally had their prayers answered in the form the first Finding Dory trailer, which found its way online earlier today, and can be viewed below. The film, which makes landfall next June, will follow everyone’s favorite fish as they once again embark on a massive undersea adventure, and in the process meet a colorful cast of new characters. “It’s fantastic, it’s hilarious, it’s warm–it’s everything you want it to be,” added Ellen DeGeneres, who voices the movie’s title character. Let us know if you’re excited in the comments, and follow UTG on Twitter for future updates.